Antifungal and bacteria (Probiotic Canariz) a synergistic Combination of organic acids, fungicides and fungistáticos in union of minerals, thereby creating an ideal formula that combines high levels of calcium and phosphorus in soluble and highly available due to that in the presence of phosphorus is achieved to the highest levels of calcium absorption. 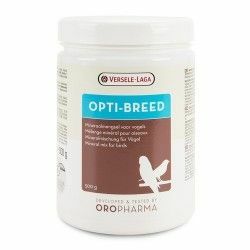 This product has been designed to protect against bacteria and fungi in the gut of the birds and the drinking water of the same, as well as the wet food (sprouts and pasta), while at the same time, minerals in a water-soluble form, bone structure, and as a strengthener of the shell of the eggs during the breeding season. 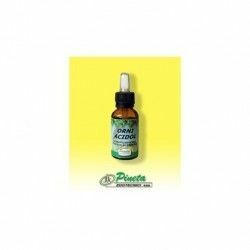 It acts as a probiotic and is a general tonic, reducing the PH level in the intestine and increasing the acid level, preventing with this, the development of bacteria and fungi in the same. 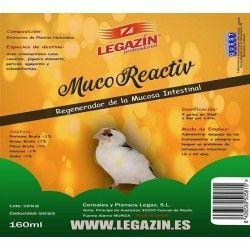 Purifying natural for birds, favors an optimal general condition of the bird, and a better resistance against viral and bacterial infections, regulates and normalizes the digestive system and the functioning of the intestinal flora. 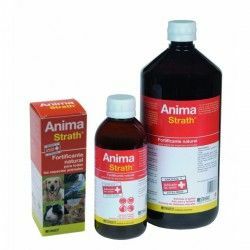 In abnormal situations of the kennel, it responds as an antistress agent, improving the fertility, as well as a complete set and more natural. If you add a few drops to bath water cleans and disinfects the legs of the birds and their plumage. 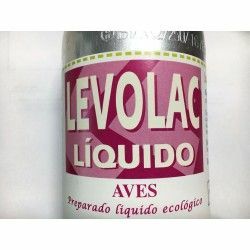 Phosphorus, calcium, sodium, magnesium, copper, iron, manganese, zinc, propionic acid, acetic acid, sorbic acid, monodigliceridos of fatty acids-food and apple extracts. Controls fungi and bacteria. 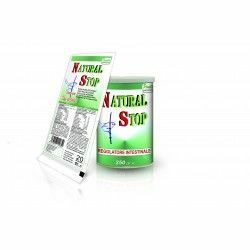 It is active against fungal infections of digestive and respiratory. 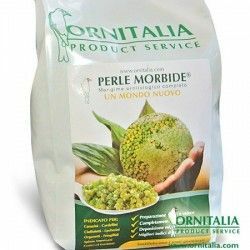 It has a broad antibacterial effect on the drinking water and is effective against the Encheriachia Coli (Entity), Salmonella and Pseudomonas present in the water. 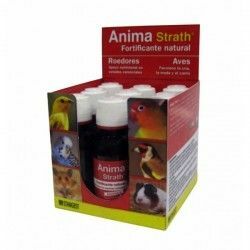 It is a disinfecting agent and cleaning of the plumage, skin and legs of poultry helping in the healing of small wounds and external infections of the birds, cleaning and disinfecting drinking fountains, eating utensils and water pipes. 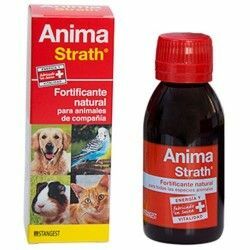 Stimulates the effect of antibiotics, increasing its effectiveness and its level in the blood, so it is recommended to use them simultaneously. 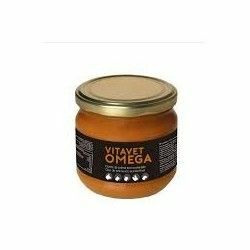 Promotes a healthy intestinal flora. 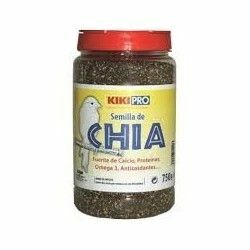 Reduces the incidence of diarrhea. Improvement of the growth rate. 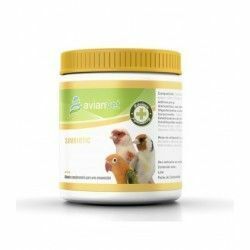 Promotes the digestion of food, increasing the survival rate of the birds. APPLICATION: In preventive treatments, in the drinking water 3 ml per liter during 5 days. In critical situations or healing, use 5 ml per liter of water for 6 to 8 days in the water bath 2 ml per litre of water. In continued use-use 1 to 1.5 ml per liter of drinking water. These dosage levels must be strictly respected. The pure product presents a strong smell, your gas and your contact are irritating. To prepare sprouted seeds we recommend to perform a wash preventive of the seeds with water, discarding the same. 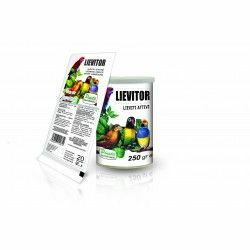 Then, and in function of the number of seeds to germinate (the water should cover the seeds), apply the dose as indicated for preventive treatment (2 ml per litre of water). Note: 20 drops from a dropper is about 1 ml. Water is an essential element in feeding the birds, being consumed by the birds in high quantities. The quality of drinking water is essential in the rearing of the volatile and sometimes is not given the importance it requires. 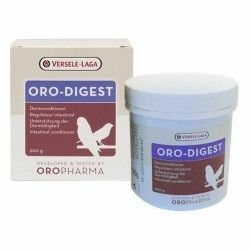 It is an ideal medium for bacterial and fungal infections; water infected with bacteria and fungal pathogens, to be ingested by the birds produce toxins in the intestine that can generate diseases. 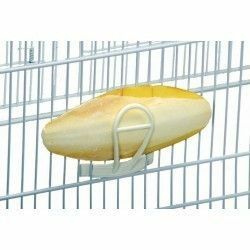 This fact is very important, especially in young birds, by having the digestive system is immature, which can't handle the various bacteria and fungal pathogens. 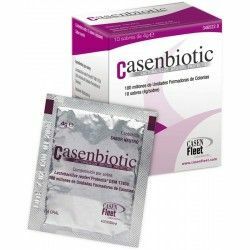 Using Antifungal and Bacteria Canariz and with proper hygiene (change of water to drink, etc...) you will avoid major health issues. 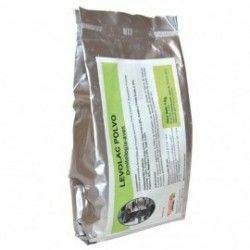 Description: Synergistic combination of organic acids, fungicides and fungistáticos in binding minerals.